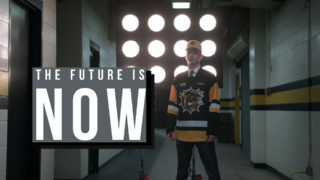 HAMILTON, ONTARIO. 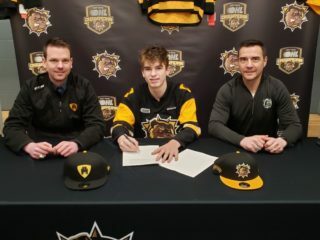 Hamilton Bulldogs President and General Manager Steve Staios has announced that the hockey club has signed forward George Diaco to an Ontario Hockey League Standard Player Agreement. 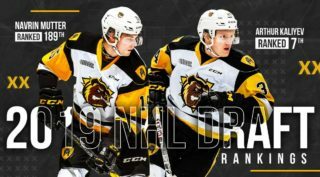 Diaco was the Bulldogs 6th round pick (101st overall) in the 2018 OHL Priority Selection from the London Jr. Knights Minor Midgets. 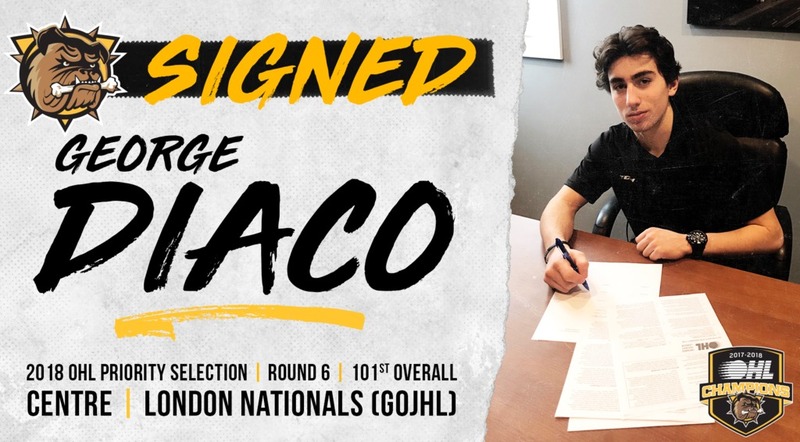 Diaco is currently playing with the London Nationals of the GOJHL where he has recorded 35 points (13 goals and 22 assists) in 40 games which leads the way among all U17 aged skaters. 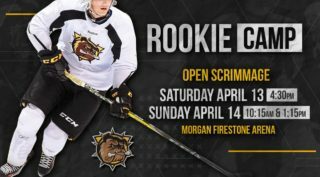 After the London native was drafted by the Bulldogs last Spring, he went on to play in the 2018 OHL Gold Cup in May and then in July took part in Hockey Canada’s National Men’s Summer Under 17 Development Camp in Calgary.